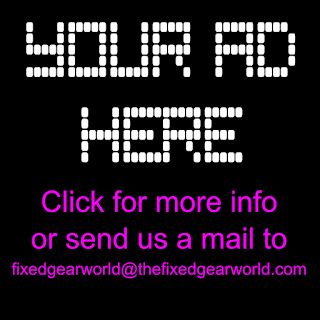 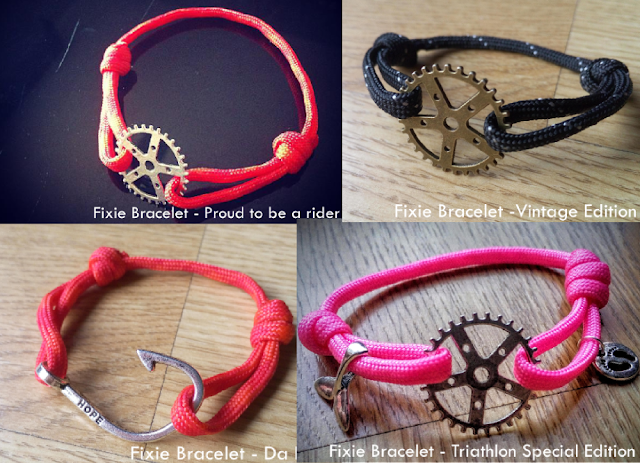 The Fixed Gear World: #FixieBracelet | The Fixed Gear World Bracelets - Get your own! 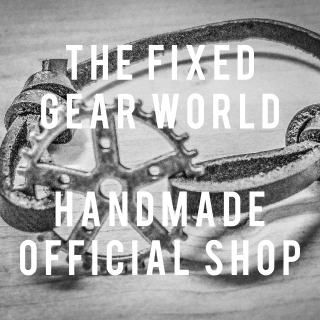 #FixieBracelet | The Fixed Gear World Bracelets - Get your own! maybe you have seen some days ago some of our posts in Facebook or Instagram showing our project #fixiebracelet. 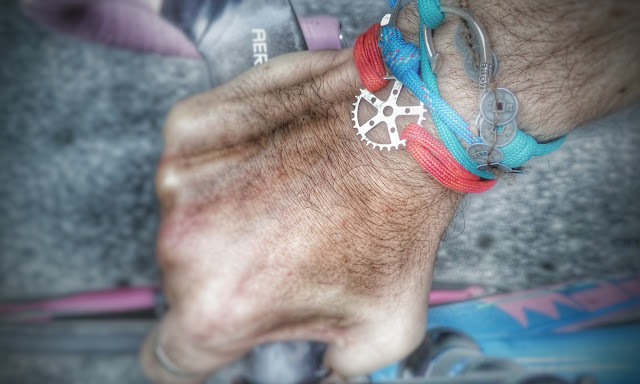 We have designed a collection of bracelets that represents "your rider spirit", everyone is handmade, everyone is different (you choose the color cord and the model of charm), everyone is a limited numbered edition, everyone is YOUR #fixiebracelet. 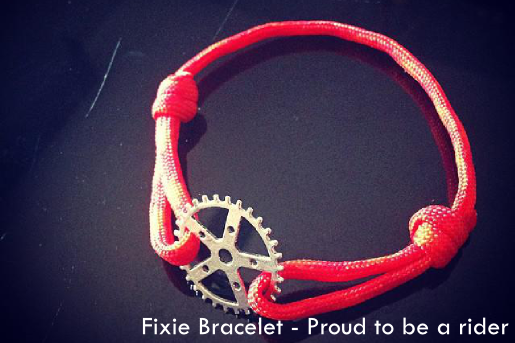 For now, there are #fixiebracelets in France, UK, Italy and Spain, but we want to see a lot all over the world! 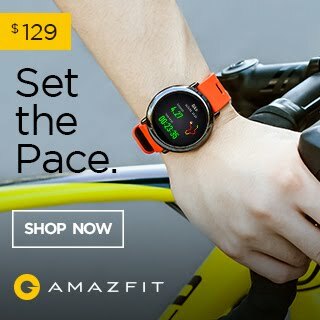 For that, we have free shipping! 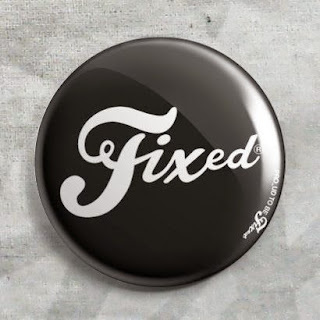 Fixie Bracelet - Proud to be a rider is the bracelet designed for fixed gear / fixie / single speed / fat bike / road bike riders who want to represent your passion for riding their bikes. 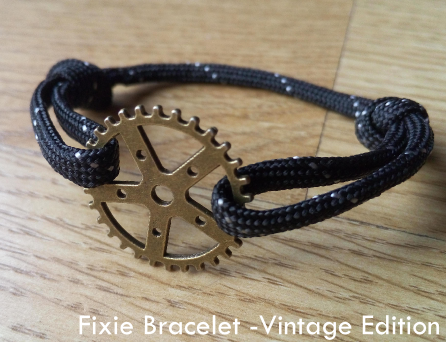 Fixie Bracelet - Proud to be a rider Vintage Edition is the bracelet designed for fixed gear / fixie / single speed / fat bike / road bike riders who want to represent your passion for riding their bikes. 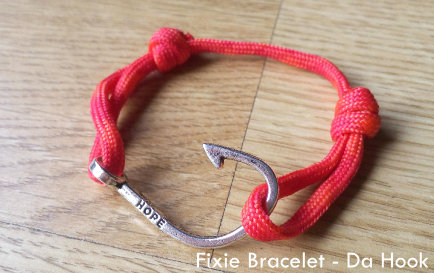 We have created this "vintage" edition with the charms in old style. 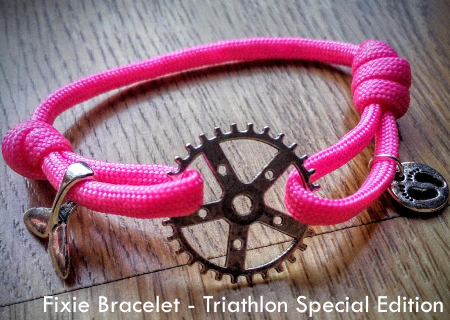 Fixie Bracelet - Special Edition Triathlon is a new design for all the triathlon lovers. 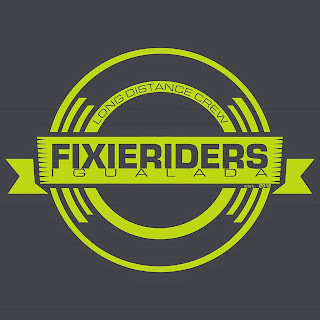 The cycling sport is like fishing...when you start, you can't stop! 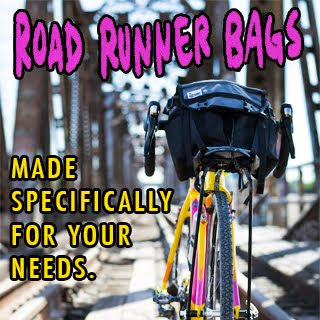 We have made this model to remember yourself you're committed and you will be forever with your bike and cycling philosophy: to discover the most beautiful places with effort, tenacity and sustainability. 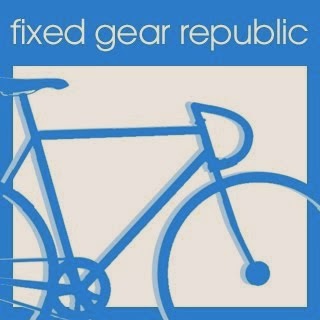 You are the fish that fished cycling, you can not escape!